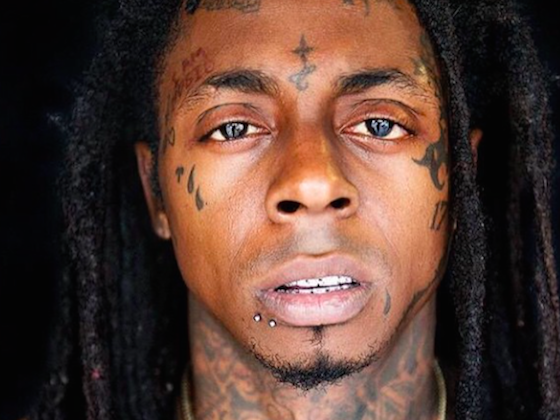 The Spotlight by Brittany Shawnté: Wow....Did Lil Wayne Just Announce His Retirement? Wow....Did Lil Wayne Just Announce His Retirement? Lil Wayne may be walking away from the rap game for good! After screaming "F**k Cash Money" yet again this week while performing with Drake, it looks like Weezy still has issues with Birdman. But maybe it's the rap industry as a whole. He tweeted his fans early this morning, and it sounds like he's fed up and walking away. Check out his tweets below! Can't say if that means he's good mentally or he's going to stick around in the industry. Wouldn't blame him if he were to retire though. He's only 33 (about to be 34 this month), but he's been rapping since he was 11, so a good 22 years. After a while, I can imagine the industry takes a toll. Plus, he's been through a lot physically and mentally, especially lately. Might just be time for his own sake. But we'll see! Do you believe he's really retiring or do you think he'll still make more music?